Are you looking for a super-tough, easy-to-install and budget friendly flooring for your high-traffic areas? Mannington's Touchstone Sprout-style VCT floors will beautifully provide years of durable wear in busy, commercial areas. 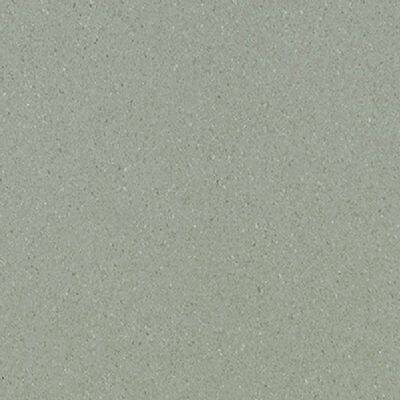 This green-colored vinyl with varying flecks of color is a neutral solution to your needs. This resilient flooring has a thickness of 3.2 mm and an extra strong wearlayer of 126-mil to tolerate high use and high traffic. Purchase commercial VCT with confidence from iDeal Floors!